We all use money and have a relationship to it. And this publication is about both aspects. On the one hand, it investigates typical facets; that can come to light in the way people handle money. 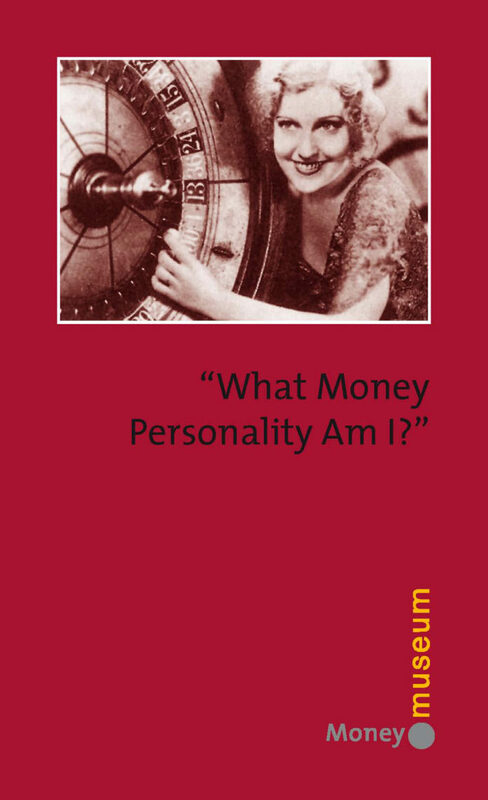 On the other hand, it offers an insight into quite personal, in parts extremely controversial, opinions about money. And, last but not least, it contains a pointed, extremely intriguing character study of different types of coin collectors.